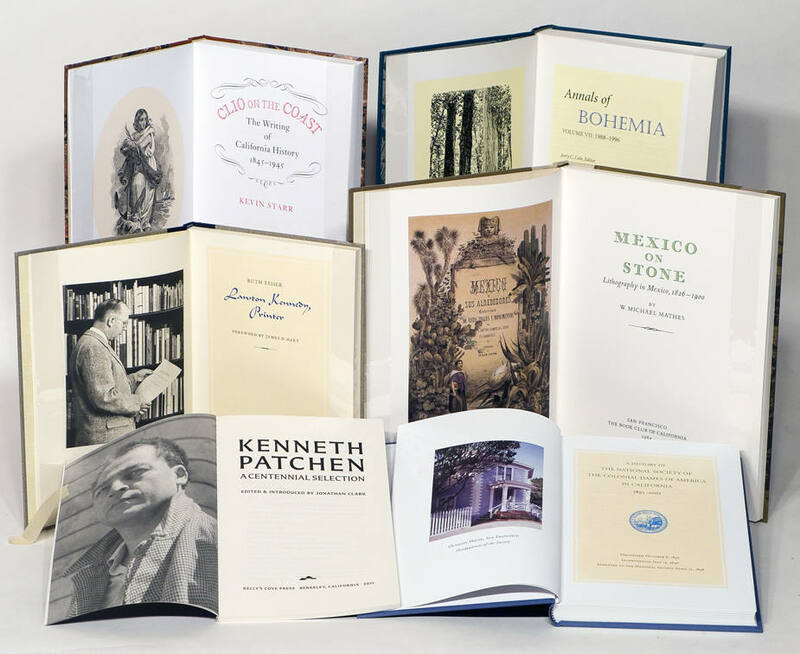 The Artichoke Press produces award-winning commissioned work for individuals, universities, libraries, bibliophiles, book clubs, fine-art publishers, and artists. 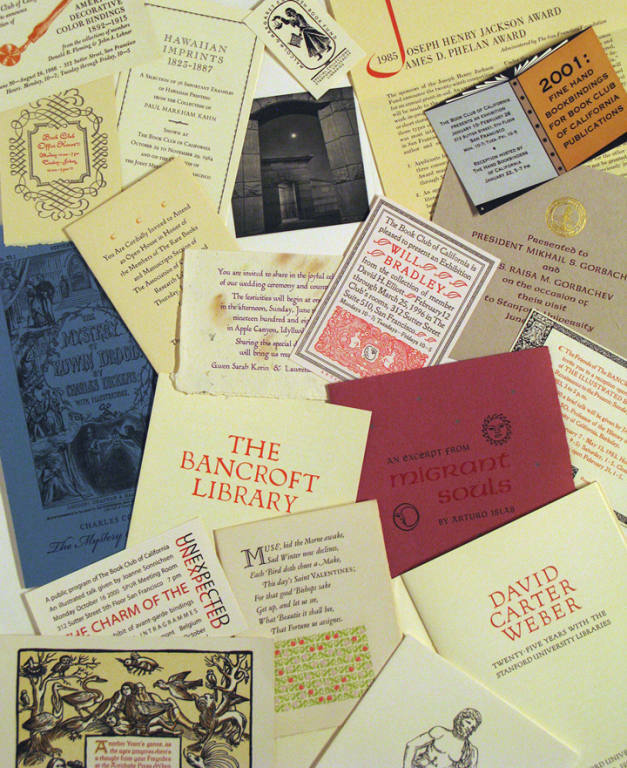 We design and print everything from cards to large-format books. 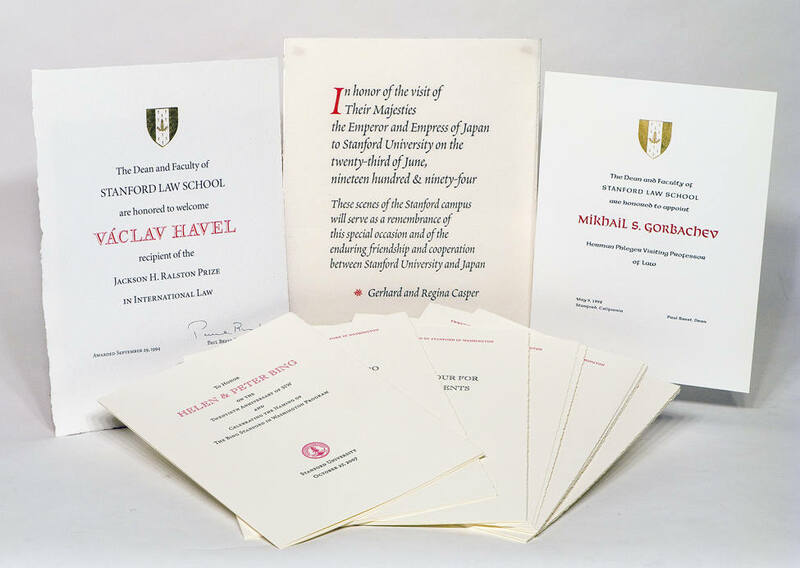 Our letterpresses can produce a range of sizes from small cards to 32-inch folios. All work is done in our own studios. A large collection of historical foundry types, as well as in-house computer imagesetting and platemaking, give us great flexibility in design and production. 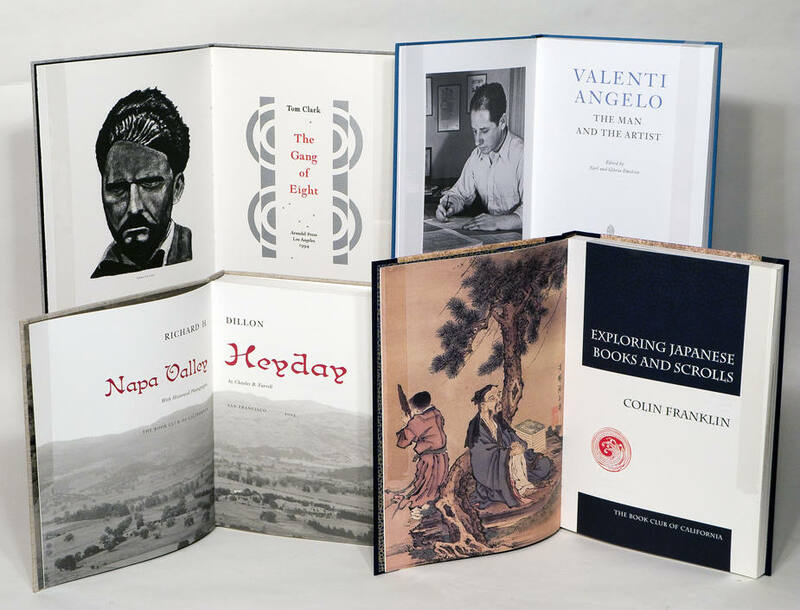 We also create books and other items using offset and digital printing, and design and execute custom bindings. Let us find a beautiful solution for your printing project. Please contact us to discuss your fine-printing needs.